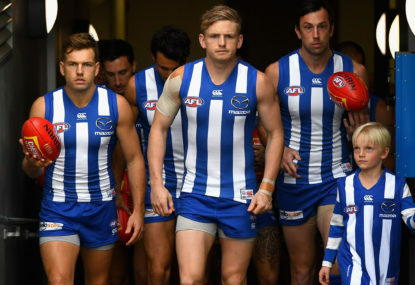 I am a passionate but pessimistic North Melbourne supporter. 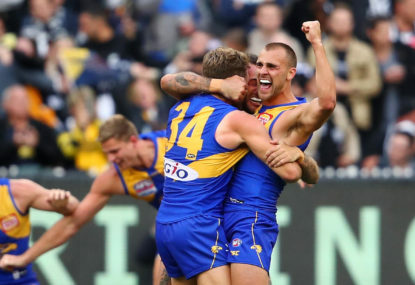 Round 3 of the 2019 AFL season delivered some truly breathtaking performances from some of the stars of our game, and they feature in this week’s edition of team of the week. 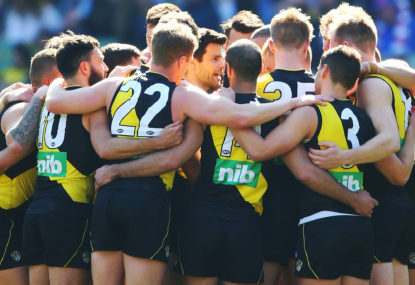 The second week of the 2019 AFL Season has concluded, so now it’s time to select our Team of the Week. 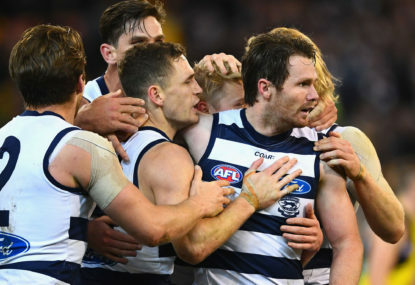 Only three teams have employed the same senior coach since 2010, but whereas two of them have tasted premiership glory in these last nine years, one of them has struggled just to make the finals. 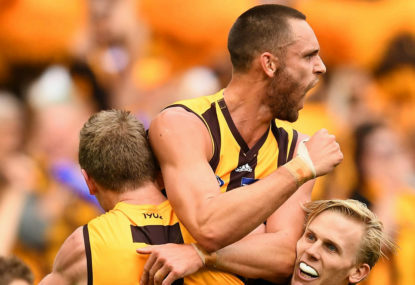 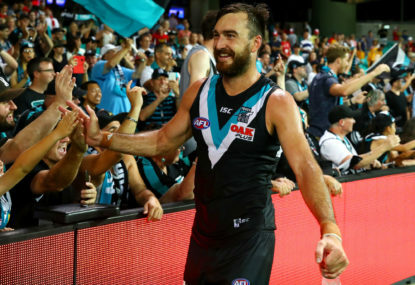 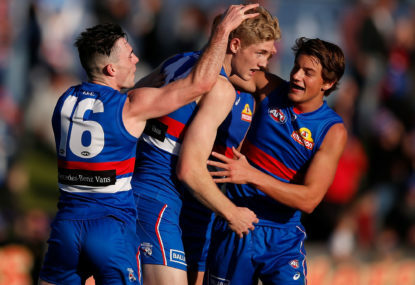 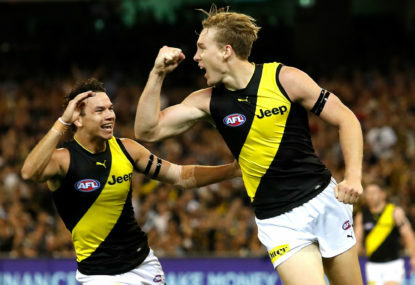 The first round of season 2019 is in the books – here’s my pick of the best 22 from Round 1, plus emergencies. 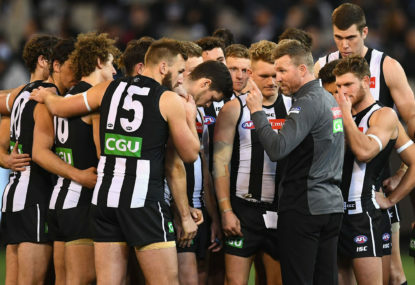 Entering their 12th consecutive year without a finals appearance on the back of an embarrassing capitulation against Collingwood in the final round of the 2017 season, the pressure was mounting on the key figures of the Melbourne Football Club to return it to September action. 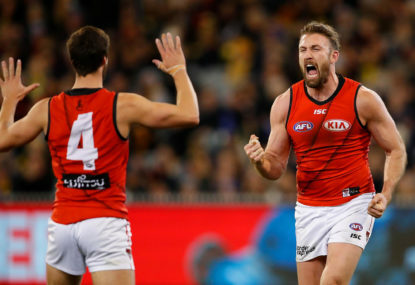 Having added three powerful recruits to a squad that returned Essendon to finals football in 2017 – only to be unceremoniously shellacked by over ten goals – many expected the Bombers to finally take the next step and win a final in 2018. 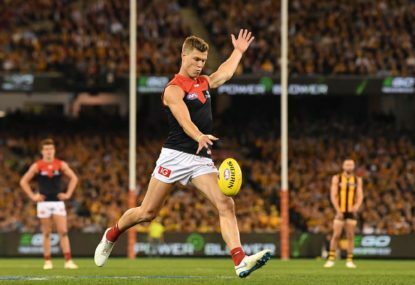 Coming off a heartbreaking end to their 2017 campaign that saw them lose the Grand Final to a rampant Richmond, the Adelaide Crows entered 2018 looking to leave no stone unturned in their quest for their third flag. 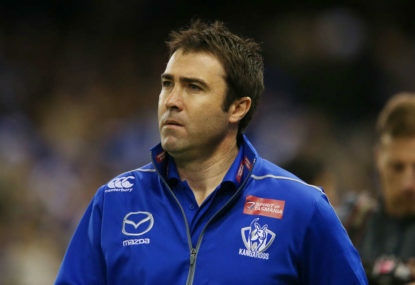 Having become just the second team under the current finals system to miss out on September action the year after winning the premiership, there was a considerable amount of pressure on the shoulders of Luke Beveridge as he embarked on his fourth year as head coach of the Western Bulldogs. 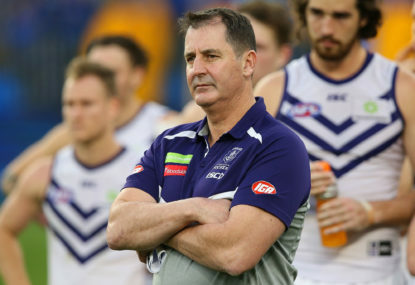 Going into his seventh year as coach of the Fremantle Football Club, Ross Lyon had the huge task of taking the Dockers back up the ladder after plummeting down it following their minor premiership in 2015. 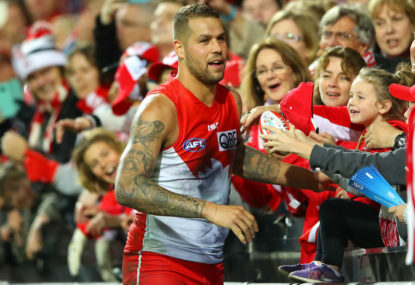 Not ‘tucking’ him away on a forward flank. 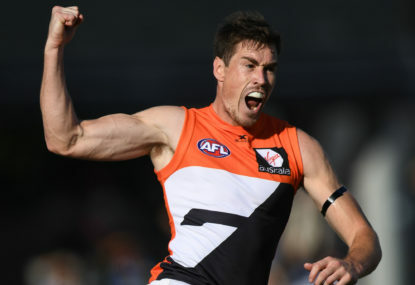 He spent quite a bit time pushing forward, as seen by his three goals. 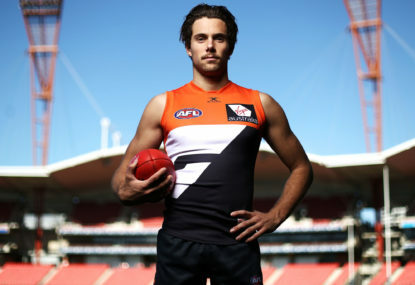 Excuse me? 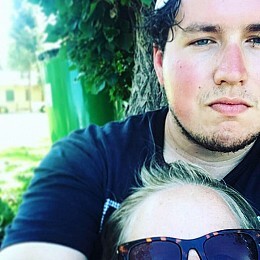 Check again thanks. 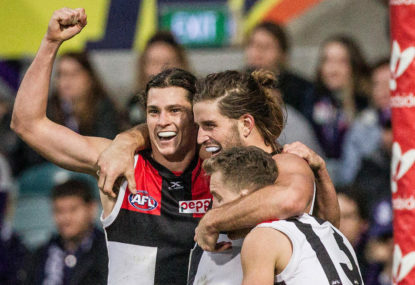 Thanks Mastermind, that game was also considered but I left it out due to the lack of contest the Bombers gave for three quarters. 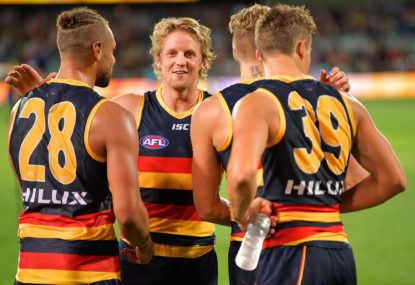 So you’re suggesting I swap Lachie Neale into Cam Pedersen’s position in the ruck? 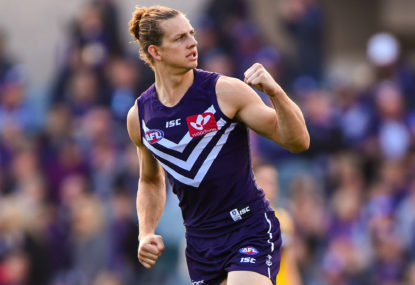 I appreciate your weekly feedback Don, but maybe take the purple glasses off once in a while.